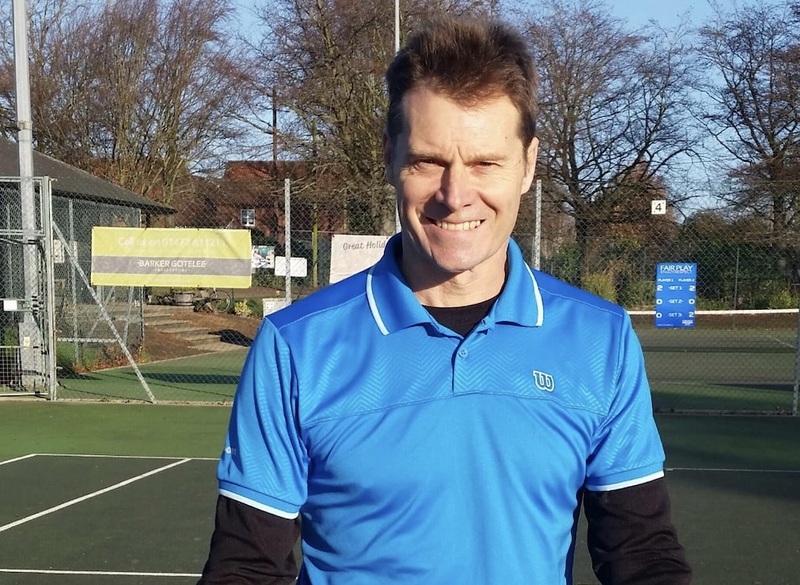 Rob Rickard is the newest member of Woodbridge Tennis Club’s growing coaching team – we caught up with him for a quick chat in between sessions to find out more about what coaching tennis means to him and why he’s relishing his new role at the club. My parents both played league matches for the local club in Cambridgeshire, so I was often messing around near the court or acting as ball-boy as a young child. My Mum previously played for Devon county and could easily beat my Dad, so of course she also taught her four children how to hold a racket and also beat their Dad. My three siblings still play tennis and my older brother is a tennis coach in Devon. What do you think tennis offers that other sports don’t? You can play tennis your whole life and at different levels. It can be very vigorous exercise or fairly gentle exercise. It is also a very sociable game which does not damage your body if you have good technique. What’s the best piece of playing advice you’ve been given? Hit in, rather than hard and out! You only need to hit one more shot than your opponent to win the point. I really enjoy seeing people improve their shots and get the satisfaction of playing a better game. I read an article recently which said that playing tennis into your senior years can typically extend your life by 9.7 years, due to the social and physical aspects, which seems very worthwhile! Interactive, relaxed and fun, but focused. I believe very much in tailoring sessions to the players needs. What are the challenges when coaching new players? We learn new skills in different ways, so sometimes it just takes a session or two to understand the best learning method for a particular player. But I enjoy starting with a new player because I believe I’m good at identifying improvement possibilities and we can achieve progress quickly. 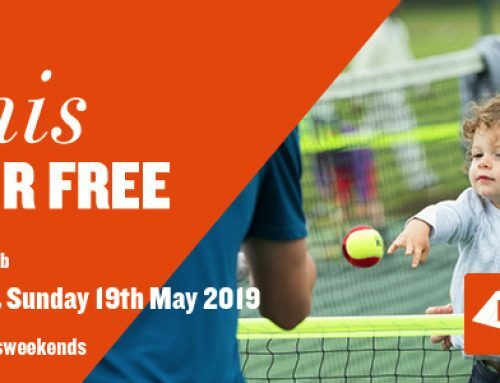 Do you think anyone can play tennis? Yes, I really believe anyone can play. It’s usually a mental barrier or a lack of exposure to co-ordination experience in younger players which makes people decide they ‘can’t play’. Wheelchair tennis players have proven that most physical limitations can be overcome. Give us some tips that will instantly help your game? Keep your head still when playing a shot…. It’s a must for all ball sports! Also, relax and let your shots flow. What’s the secret to getting better at tennis? Listen to your coach and be positive about what you can do. Just learn to compensate during match-play for the few shots that you maybe can’t do (yet). What are the common mistakes that players make? Many try to hit the ball too hard. Just let it flow and hit consistently in. Additional pace will develop with good timing and technique. What’s the best part of your game? My groundstrokes are fairly consistent, which gives me a good foundation for my game. What area/s could do with some improvement? My serve was my best shot in my youth, but I’ve had to adapt it during my 40s when my body became less flexible. I’m still adapting it until I find the serve that suits my older body. Who’s your all-time tennis hero and why? As a teenager, John McEnroe was my favourite with a great game and a personality which challenged the status quo. Roger Federer has now emerged as the best for me, because his match-play, strokes and humility are just immaculate, and his career has been phenomenal. He’s also the best example of technique winning against brute force. Who would you most like to play – and how well would you do? I’d love to rally with Federer, just to see if I could stay in the rally! I doubt it would be worth us playing any points. 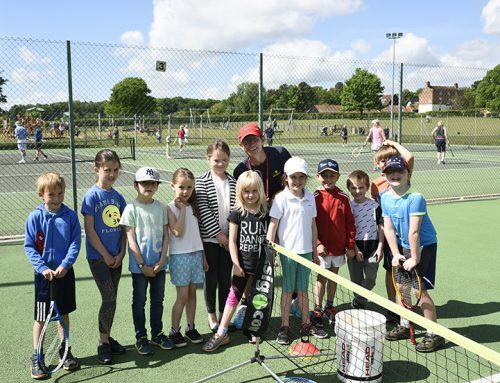 How are you feeling about joining Woodbridge Tennis Club? I joined the club in 2017, when I returned to UK from a 7-year stint working in Singapore. I’ve really enjoyed playing league tennis for the mixed and men’s teams, as well as plenty of social tennis. 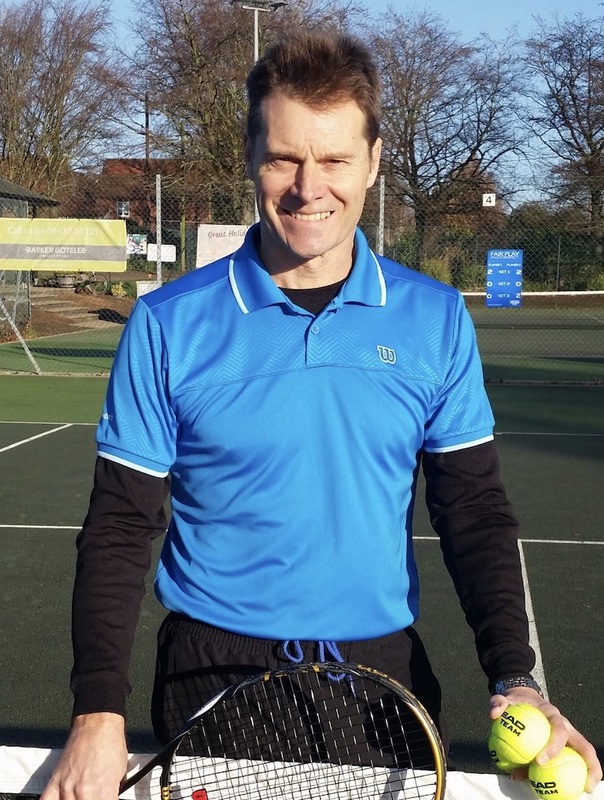 Now I’m fortunate that I can also take up a coaching role and join Jon to help the club members improve their tennis and get new players started with good technique. 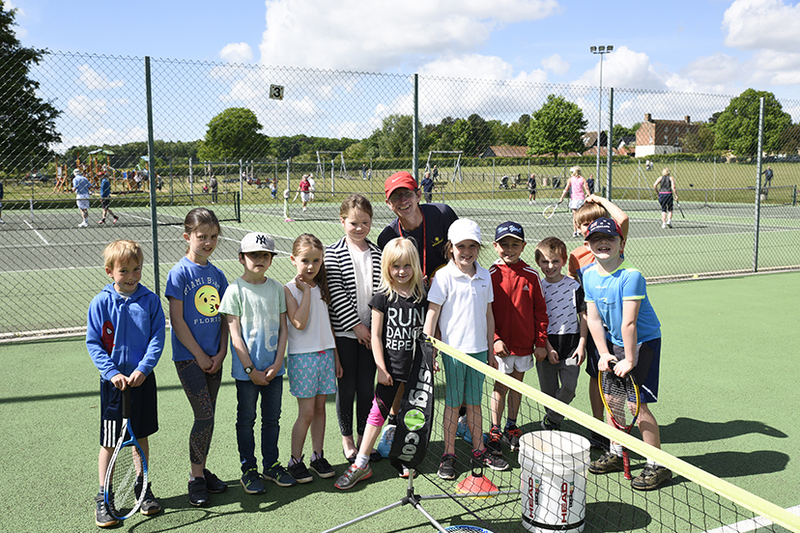 I’m just delighted to be spending more time on my passion for tennis at a club which is very active all year round.